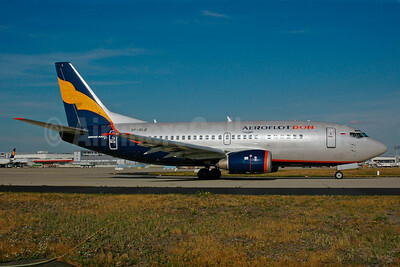 Boeing 737-500 Pictures. Photos. Framable Color Prints and Posters. Digital Sharp Images. Aviation Gifts. Slide Shows. 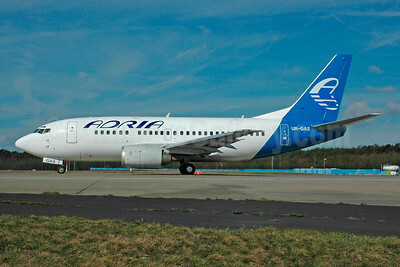 Adria Airways Boeing 737-528 UR-GAS (msn 25236) (Ukraine International colors) FRA (Bernhard Ross). Image: 901234. 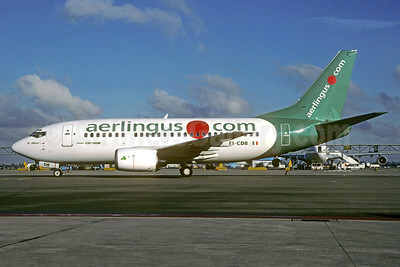 Aer Lingus (aerlingus.com) Boeing 737-548 EI-CDB (msn 24919) (.com livery) AMS (Christian Volpati Collection). Image: 932289. 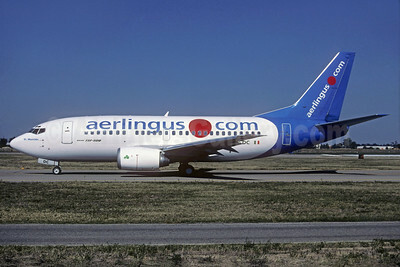 Aer Lingus (aerlingus.com) Boeing 737-548 EI-CDC (msn 24968) (.com livery) BLQ (Christian Volpati Collection). Image: 932290. 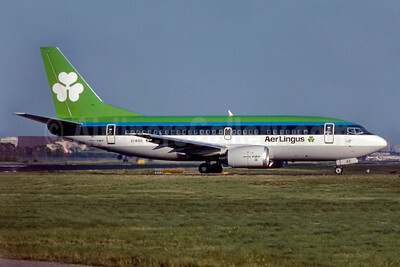 Aer Lingus Boeing 737-548 EI-BXE (msn 24878) LGW (SM Fitzwilliams Collection). Image: 910751. 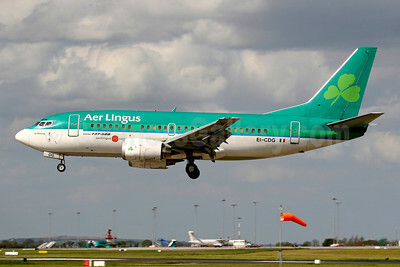 Aer Lingus Boeing 737-548 EI-CDF (msn 25737) CDG (Christian Volpati). Image: 931713. 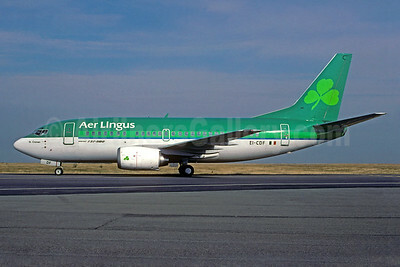 Aer Lingus Boeing 737-548 EI-CDG (msn 25738) DUB (SM Fitzwilliams Collection). Image: 921178. Aeroflot Don Boeing 737-528 VP-BLG (msn 25233) FRA (Bernhard Ross). Image: 900322. 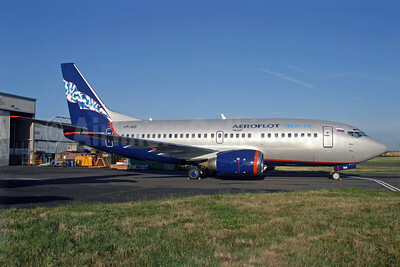 Aeroflot Nord Boeing 737-5Y0 VP-BQI (msn 25186) SEN (Antony J. Best). Image: 900323. 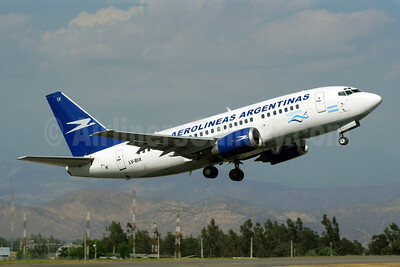 Aerolineas Argentinas Boeing 737-53A LV-BIX (msn 24788) SCL (Alvaro Romero). Image: 901199. 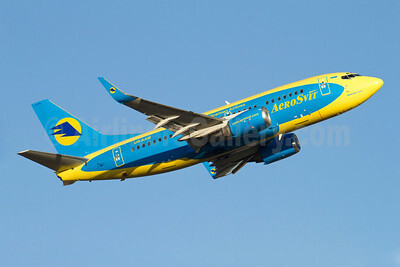 AeroSvit Ukrainian Airlines Boeing 737-59D WL UR-AAM (msn 26419) ARN (Stefan Sjogren). 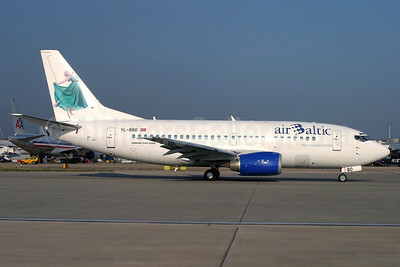 Image: 907980.
airBaltic (airBaltic.com) Boeing 737-548 YL-BBF (msn 24878) CDG (Pepscl). 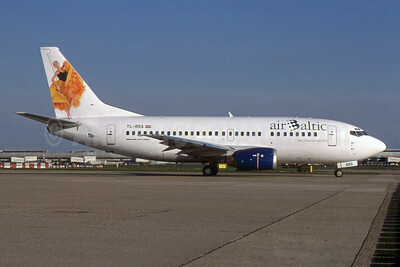 Image: 900762.
airBaltic Boeing 737-53S YL-BBD (msn 29075) (Well connected with SAS) LHR (Antony J. Best). 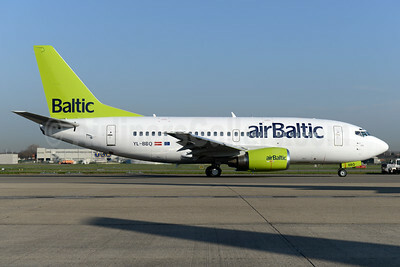 Image: 900764.
airBaltic Boeing 737-505 YL-BBA (msn 24646) (Well connected with SAS) LHR (SPA). 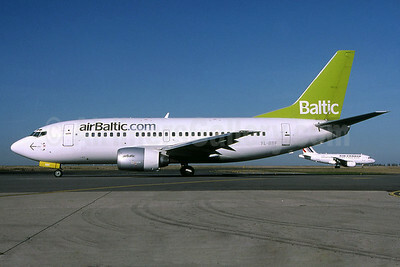 Image: 930301.
airBaltic Boeing 737-522 YL-BBQ (msn 26691) BRU (Ton Jochems). Image: 937387. 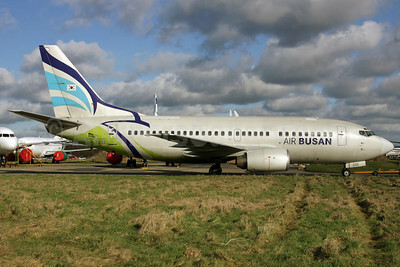 Air Busan (AirBusan.com) Boeing 737-58E HL7232 (msn 25767) QLA (Antony J. Best). Image: 910897. 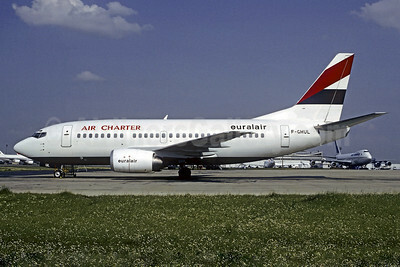 Air Charter-Euralair Boeing 737-53C F-GHUL (msn 24826) (Euralair colors) CDG (Christian Volpati). Image: 927278. 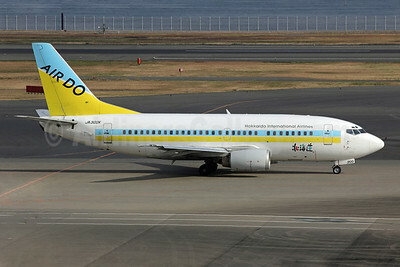 Air Do-Hokkaido International Airlines Boeing 737-54K JA300K (msn 27434) HND (Michael B. Ing). Image: 909650. 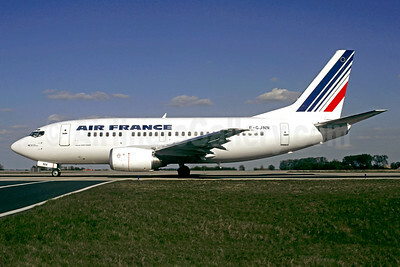 Air France Boeing 737-528 F-GJNN (msn 27304) CDG (Christian Volpati). Image: 901286. 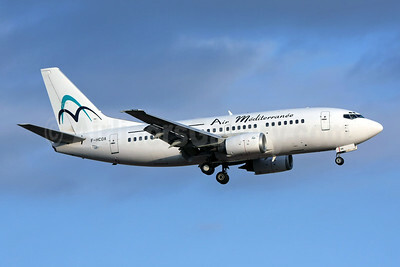 Air Mediterranee Boeing 737-5L9 F-HCOA (msn 28084) PMI (Eurospot). Image: 912296. 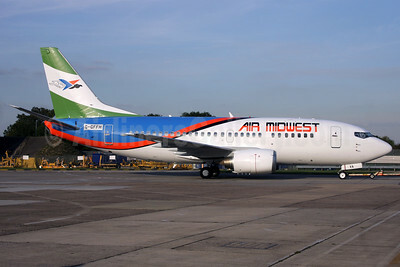 Air Midwest (Nigeria) Boeing 737-5H6 G-GFFH (5N-PVA) (msn 27354) LHR (Antony J. Best). Image: 903836. 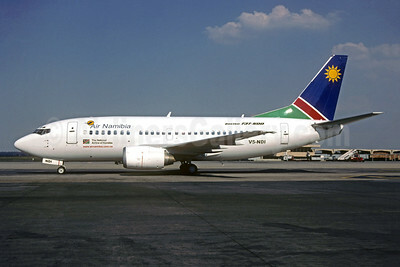 Air Namibia Boeing 737-528 V5-NDI (msn 25228) JNB (Christian Volpati Collection). Image: 943912. 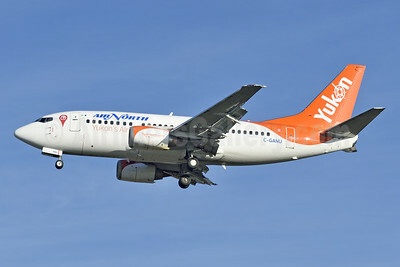 Air North-Yukon's Airline (Canada) Boeing 737-55D C-GANU (msn 27416) YVR (Steve Bailey). Image: 925495. 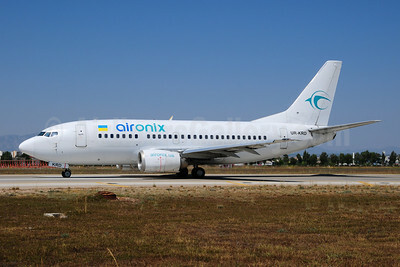 Air Onix Airlines Boeing 737-5Q8 UR-KRD (msn 26324) AYT (Ton Jochems). Image: 909406. 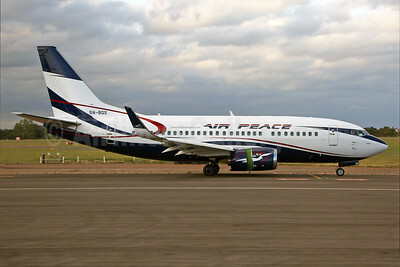 Air Peace Boeing 737-524 WL 5N-BQS (msn 27530) SEN (Keith Burton). Image: 934828.